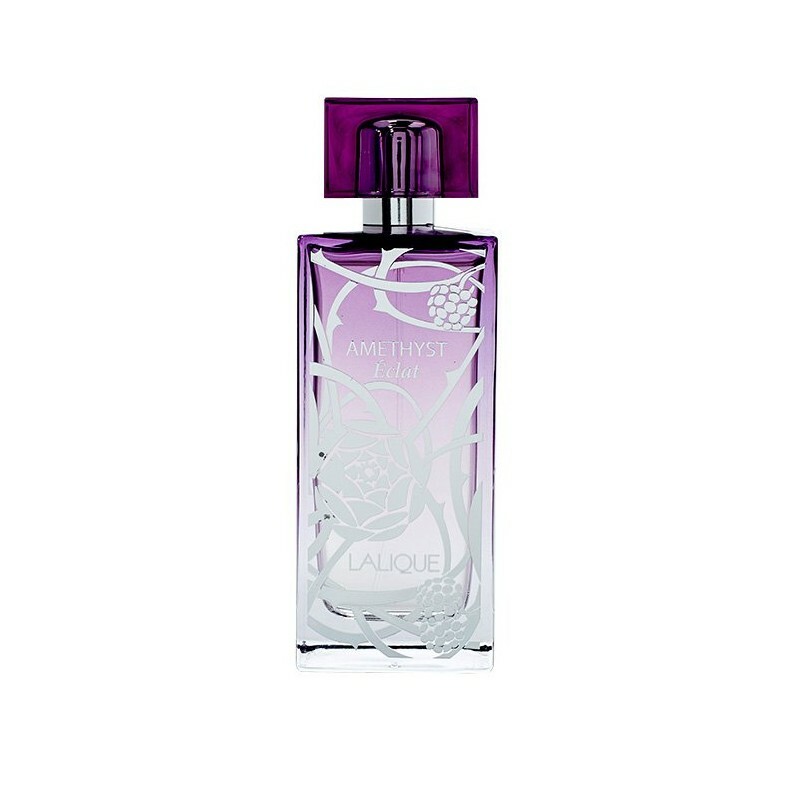 Lalique Le Parfum by Lalique is a oriental fragrance for women. 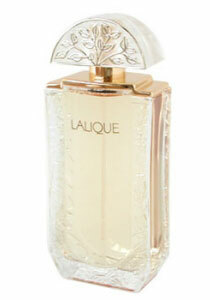 Lalique Le Parfum was launched in 2005. 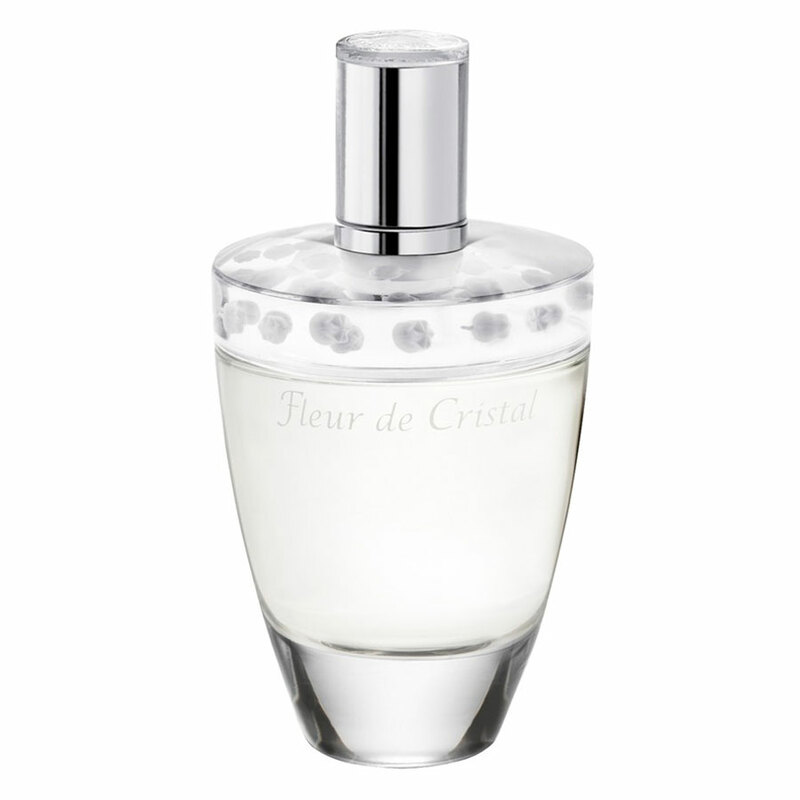 The nose behind this fragrance is Dominique Ropion. 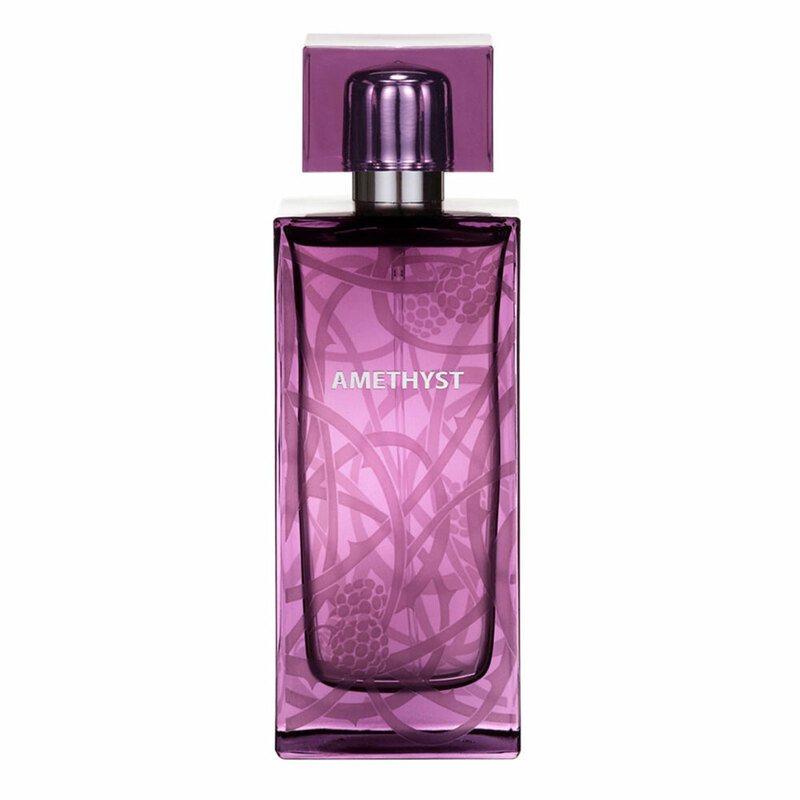 Top notes are west indian bay, bergamot and pink pepper. Middle notes are jasmine and heliotrope. 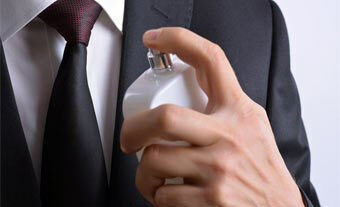 Base notes are sandalwood, tonka bean, patchouli and vanilla.